This thematic strand aims to produce, develop and disseminate scientific research in two axes: “Child Health and Environment” and “Physical Education and Recreation Leisure”. In addition to their specific focus of research both areas contribute to a holistic approach of the child development and well-being in motor, cognitive, social, psychological, philosophical dimensions. More specifically, this thematic strand intends to characterize the present situation of children’s wellbeing and to find ways to improve it. It is of special importance the present impact of the National/European financial crisis in children’s development and wellbeing. sexuality, prevention of adolescents’ pregnancy and prevention of health risks, such as drugs abuse and road safety. 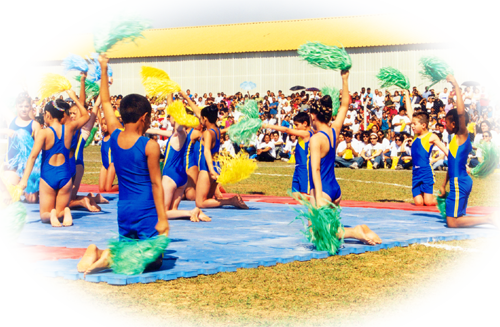 The axis on “Physical Education and Leisure” intends to understand and describe the impact on children’s health and safety of their lifestyle, their physical activity and motor development, bullying, and their safety at school as well as in outdoor children’s play areas and sports equipment. Studying children’s playing activities are of paramount relevance but deepening the knowledge about sports and what can be transferred to knowledge about children is also regarded as a main target. Because teachers and other professionals working with children are involved in these processes, their training is also of great interest.